We see architecture as a caring profession. Architecture and interior design are about helping people to live well. The way we build impacts our health and the way we live. Great interiors, buildings and neighborhoods promote natural light, fresh air, active lifestyles, non-toxic materials, contact with nature, strong and inclusive social bonds, environmental care, sustainable finances, and beauty and harmony that point to a loving Creator. Wellness is what we do - and seek to do better. Our world is in need of architects and interior designers who engage in health ministry by design. Our school seeks to promote your holistic wellness. Set your mind on noble ideas. Actively use your body to make things. Find spiritual rest on Sabbath. Repeat. We seek inter-disciplinary partnerships to uplift people and communities. Collaborate with public health experts to transform places for thriving. 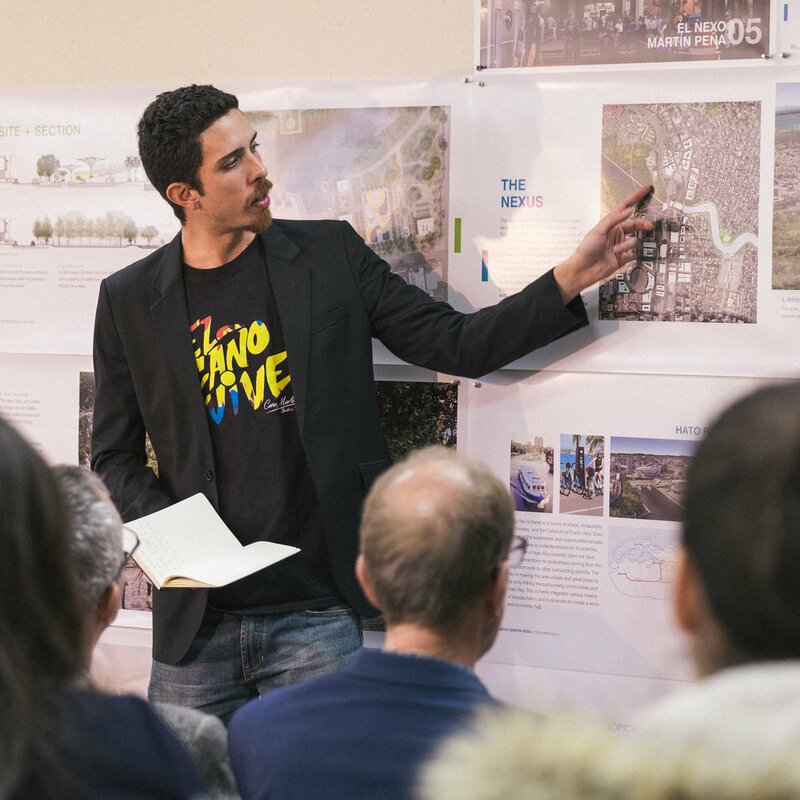 Our urban design studio is nationally recognized for advancing best practices for healthy living. Work with us to advance best practices in all design professions. Our professional expertise can improve health care where it is needed most. 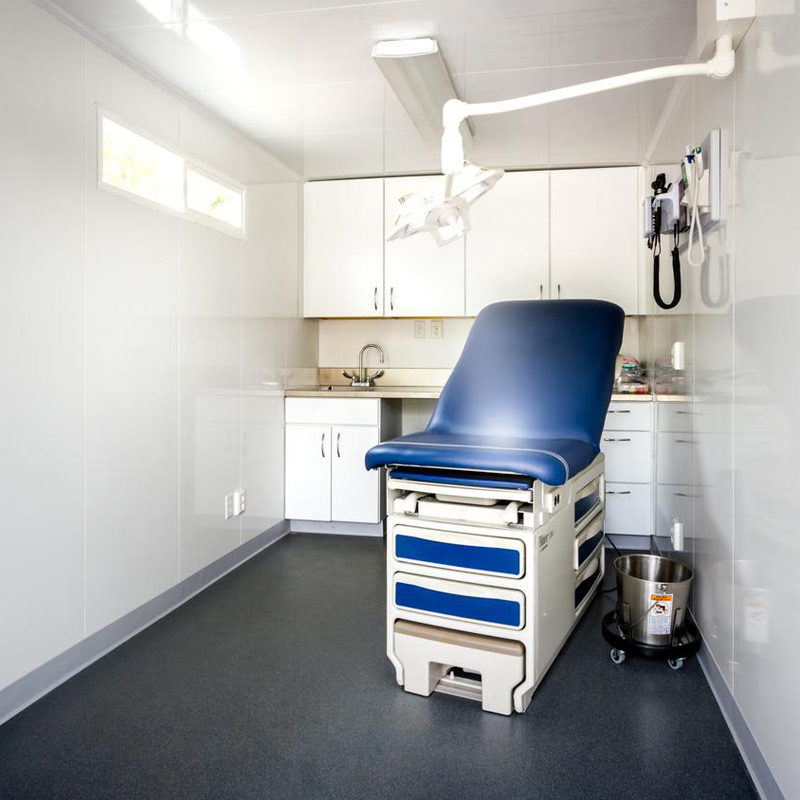 Design and build mobile medical units and prototypes for healthy tiny dwellings. Many of our graduates work in health care architecture and interior design. Use your studies to prepare for this growing community of professionals. 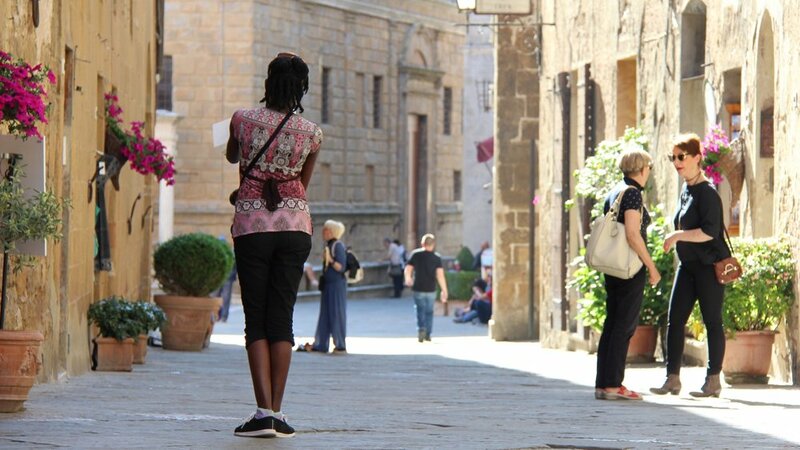 Health care delivery around the world cries out for better design. Help us to advance improved health care by design, especially in places of need. The Seventh-day Adventist health message uniquely positions us to live out a caring profession. Because of this, the School of Architecture & Interior Design will soon join the School of Health Professions to form the new College of Health & Human Services.